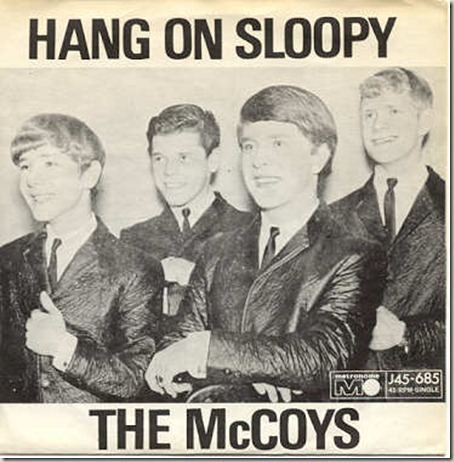 This week's Rockin' Friday tune dates back almost 5 decades, yet the song is still played regularly. Especially in my home state. 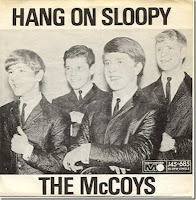 "Hang on Sloopy" was written in 1964 and made famous by The McCoys. 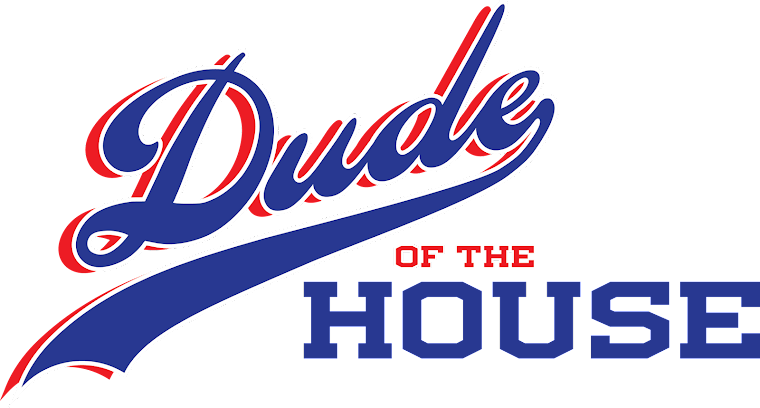 Built with a basic rock and roll chord structure, easy to remember lyrics and topped off with 17-year old Rick Derringer’s shredding guitar solo at the end, it quickly became a #1 hit. It was eventually knocked out of that position by The Beatles’ “Yesterday”, so it stands in good company. So why is this song still so popular in my home state of Ohio? Because it’s the state’s official Rock & Roll song! Does your state have one? Nah, it’s probably not cool enough. And how did H.O.S. become the state song? It goes back to Fall 1965, when an Ohio State band member begged the director to let the band play it at one of their football games. He did, they did, and it’s a tradition that’s still around today, before the 4th quarter of every Buckeyes game. Since the Buckeyes’ men’s basketball team is playing in the Final Four this weekend, I thought it would be a great tune to share with all of you. 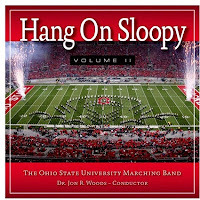 After months of listening to it in his rotation, when the Little Dude hears someone say “Hang on Sloopy”, he knows to reply “Sloopy, Hang on!” I think these are the types of lessons we are obligated to teach our children. Enjoy this version, and not only because it contains some of the worst/best fake keyboard and drum playing you’ll ever see.